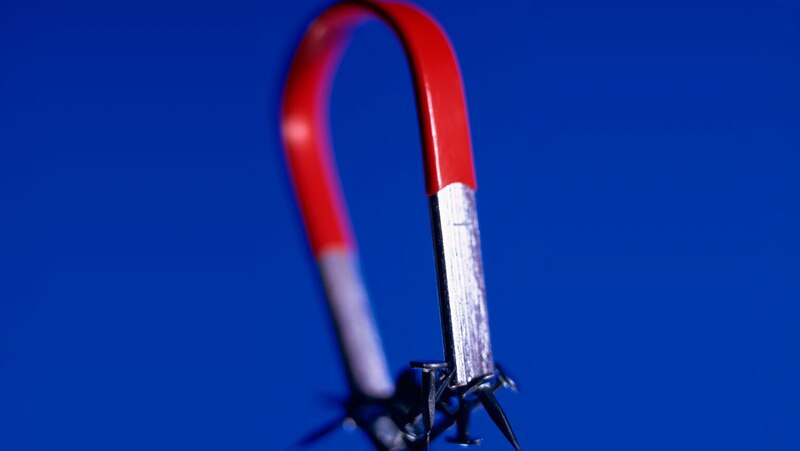 Magnetism is undoubtedly a strange aspect of the scientific world. Here, Professor Viskontas reveals what we know (and have yet to uncover) about magnets and how they work. You’ll learn what makes a magnet magnetic, how spinning electrons create magnetic fields, the secrets of ferromagnetism, and much more.